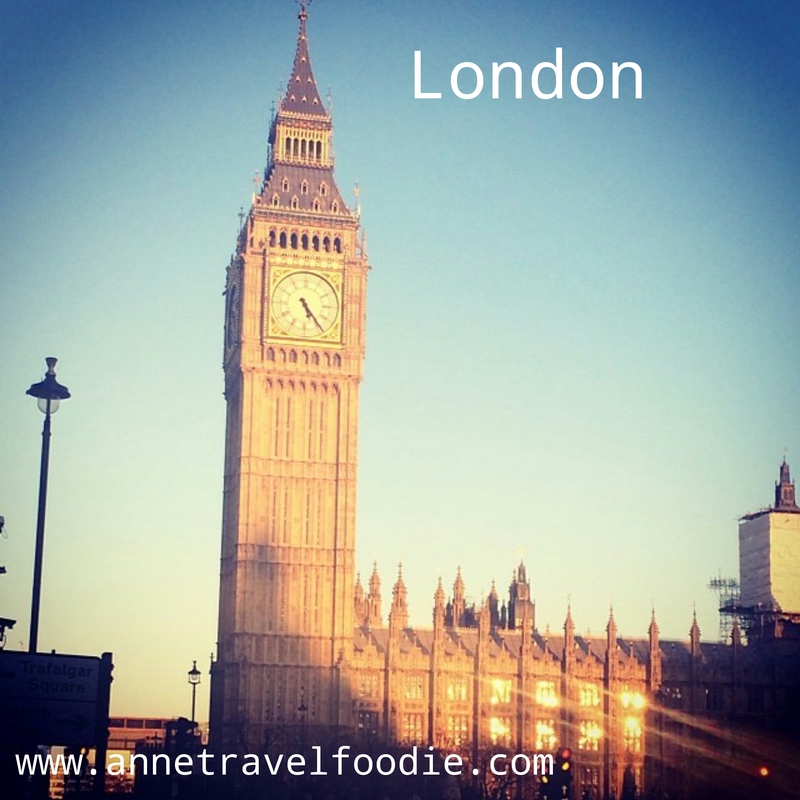 London is a buzzling city with many things to do. You can visit one of the free museums or see a show on West End. And there are many, many restaurants. It might be difficult to find healthy, vegetarian options when there’s so much to choose from. That’s why I’ve listed my favorite hotspots on this page. All hotspots listed offer healthy vegetarian and vegan dishes. Mildreds is probably my favorite restaurant in London. I know that it’s quite a statement considering that there are so many nice places to eat. But Mildreds serves really good vegetarian food and they have many vegan and gluten free options. I don’t want to oversell it but it’s really good food! 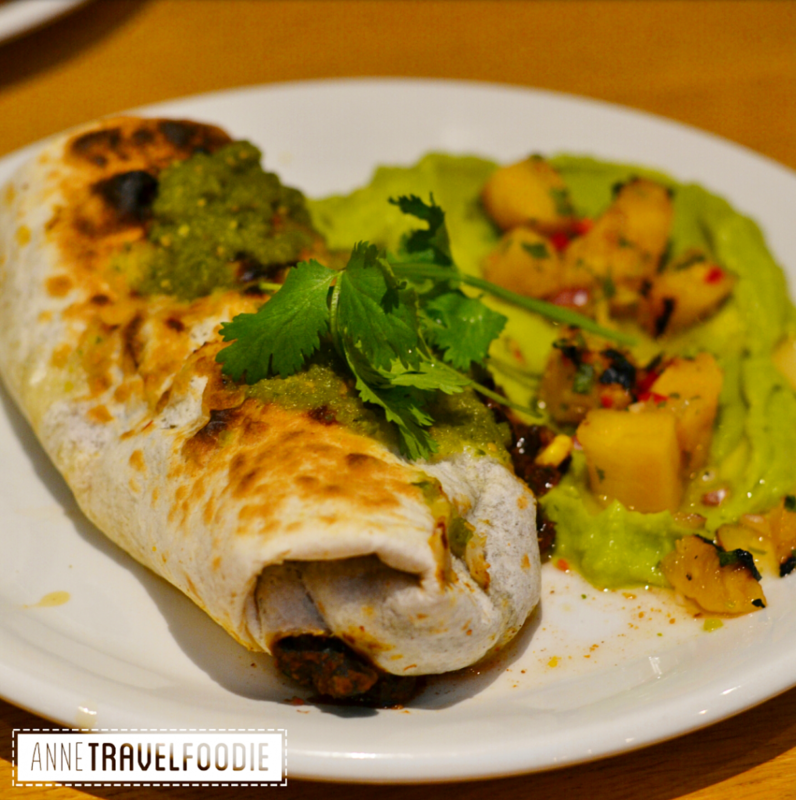 They have veggie dumplings as a starter for example and a vegan burrito or red beet burger with vegan mayonnaise and vegan cheese as a main dish. They’re located in SOHO in a nice area with many bars and restaurants. Mildreds is really popular so expect to wait for a table, or try their second branch near King’s Cross/St Pancras station. They also have a cookbook with vegetarian recipes, including some of the dishes from their menu. It’s for sale at the restaurant. Around the corner from Mildreds is My Place, nice bar for drinks after dinner. Don’t forget to write a post-it when you go to the toilet downstairs. The Canvas Cafe is a café and creative venue in one (with a small garden in the back). 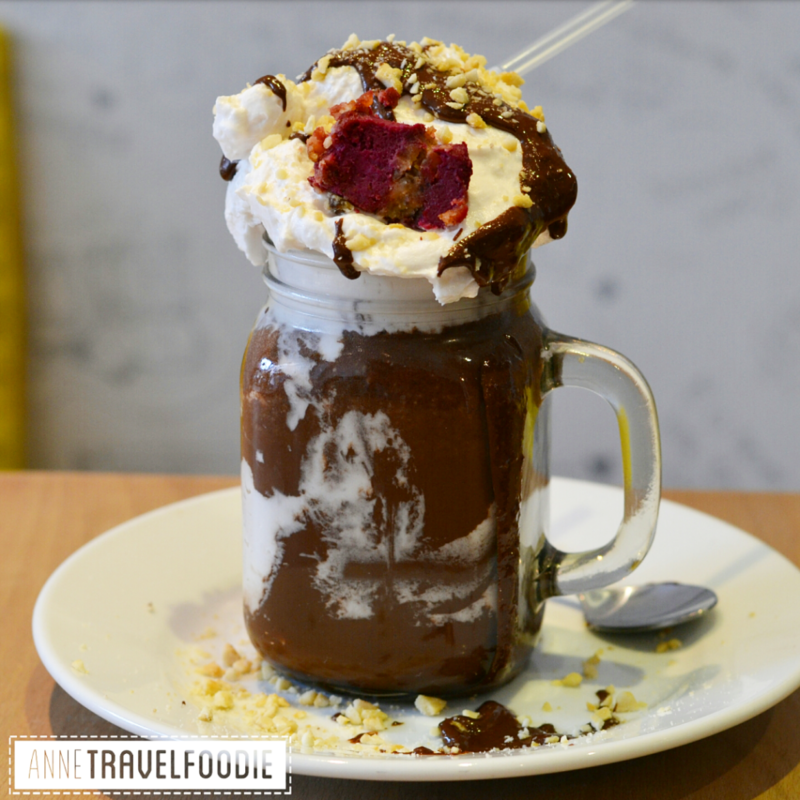 They serve sandwiches, salads and cakes but are mostly known for their vegan ‘Freakshakes’, bringing your milkshake to a whole new level. The vegan freakshakes are made with coconut milk and almond milk and they have different varieties. Check out the chocolate freakshake that I had. Looks good right? Also nice: they let you write your answers to several questions like ‘what made you happy today?’ on their walls. 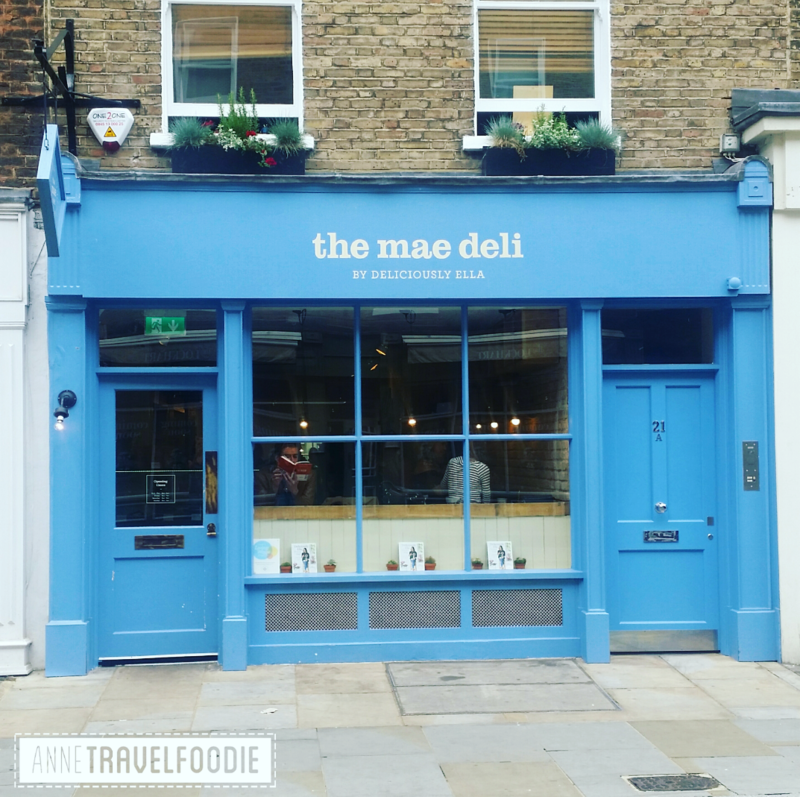 All the Instagram foodies probably already saw pictures of the Mae Deli on their feed. Found by ‘Deliciously Ella’, this lunchroom serves a healthy breakfast, lunch or dinner. 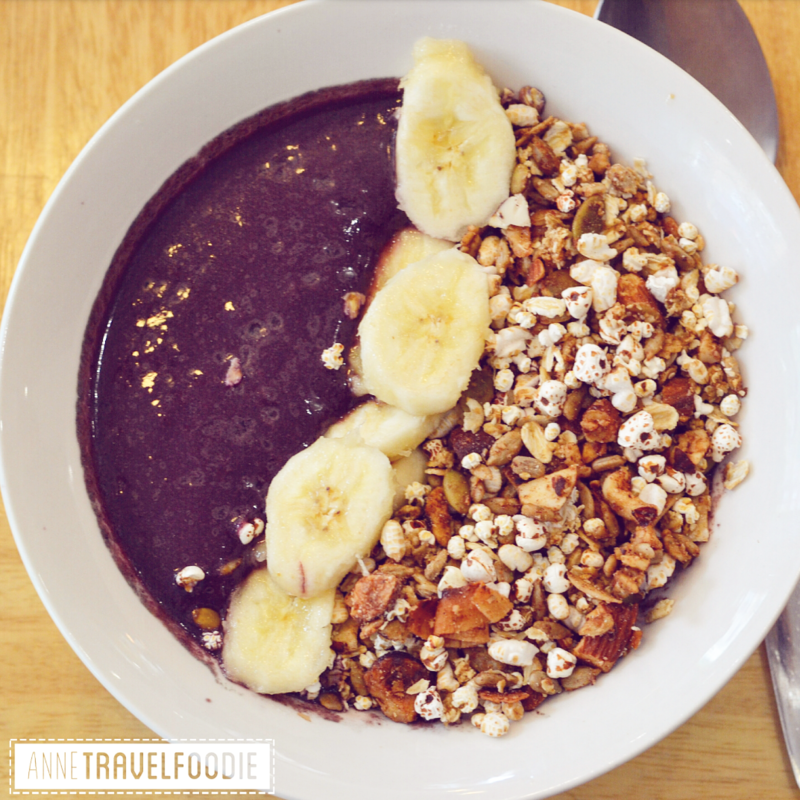 For breakfast you can choose your base (like porridge or acai) and your favorite toppings (like granola or banana slices). For lunch and dinner you can choose 4 items from their counter. The dishes offered change daily but expect a lot of tasty healthy food! Mojo is a juice bar and cafe in a colorful corner building. 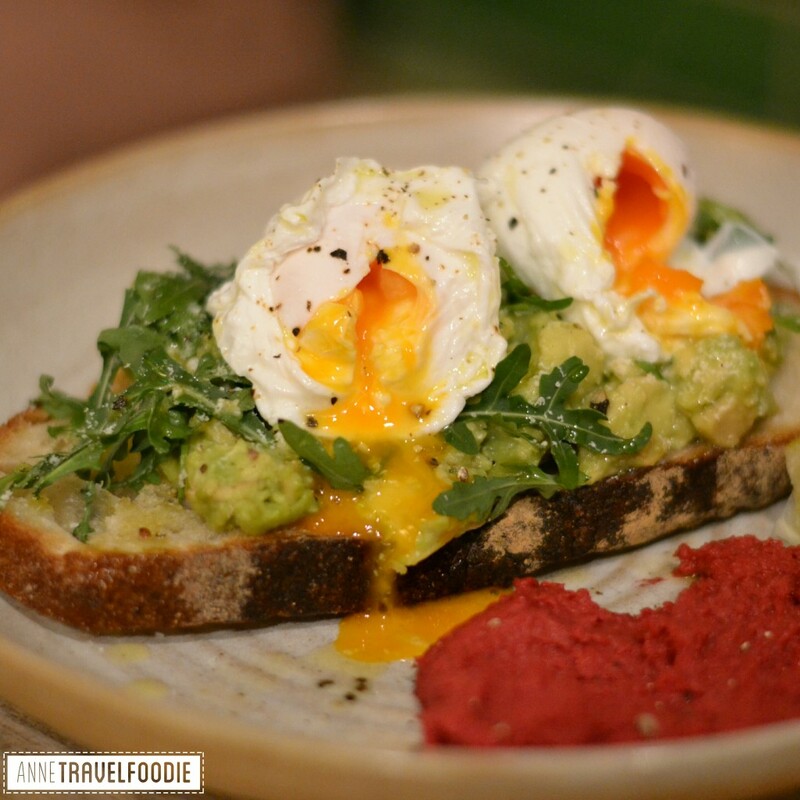 They serve smoothie bowls, gluten free porridge and several brunch dishes until 3pm (gluten free toast available). And besides the food: many juices and smoothies. They have plenty of vegetarian and vegan options. You can sit at a big table and check one of the healthy cooking books available to read. I had an acai bowl with blended organic acai, apple and banana topped with gluten free granola and fresh banana slices. They’re closed on Saturday and Sunday, so make sure to visit them on a weekday! 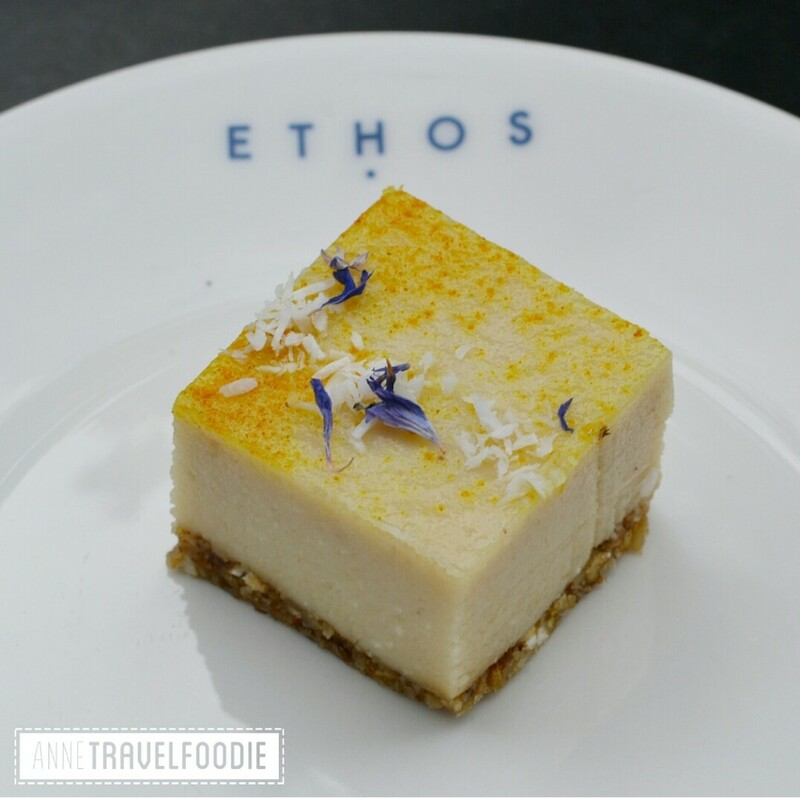 Ethos is a buffet style healthy restaurant. They have a cold and a warm buffet with many vegetarian, vegan and gluten free options. You serve yourself and pay per weight. They also have a big selection of cakes, again with many vegan and gluten free options. I had this lemon drop square. It’s raw, vegan and gluten free. Leon is what I’d like to call a ‘healthy fastfood’ restaurant with around 25 branches in London. You can go there for breakfast, lunch or dinner. 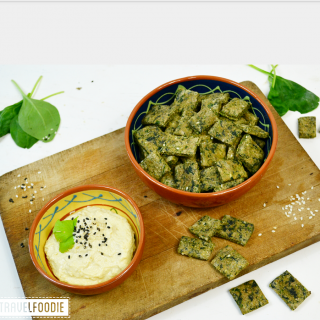 They’ve got many wheat free, gluten free, dairy free, vegetarian and vegan options. And everything is tasty and good for you. 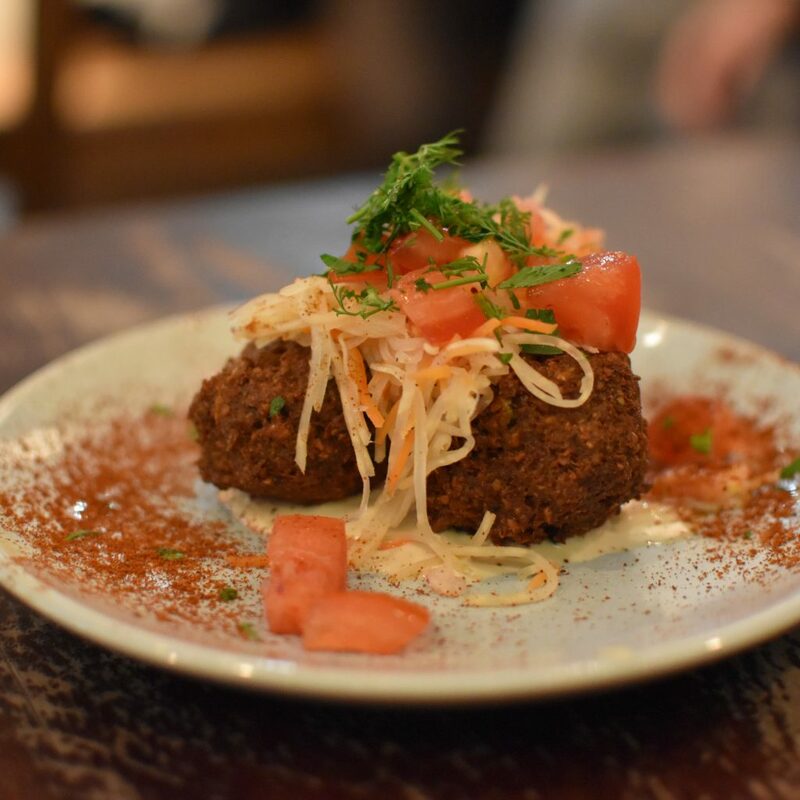 One of my favorites is the Sweet Potato Falafel hot box, their take on the classic Middle Eastern dish. 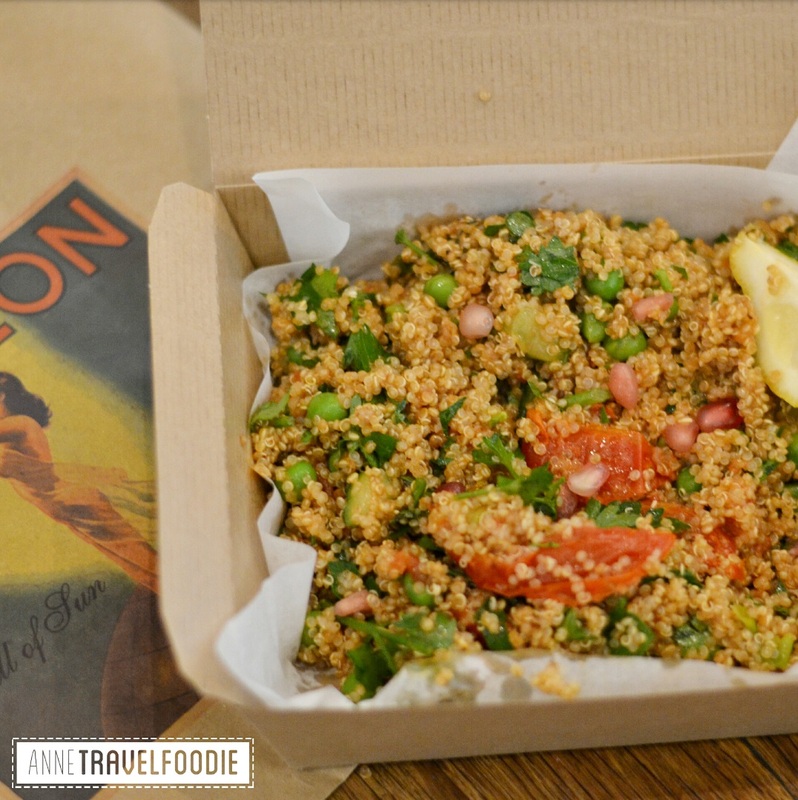 Pictured above is a great vegan option: the ‘superclean quinoa salad’. This salad was both vegan as gluten free. Yotam Ottolenghi stole my heart. This Israel born, England based chef is a man after my own heart. He likes Middle Eastern food and vegetables as much as I do. He has three deli’s and one formal restaurant (NOPI) in London. I went to the one in Spitalfield where the sweets are out on display but you can also order a healthy savory meal. 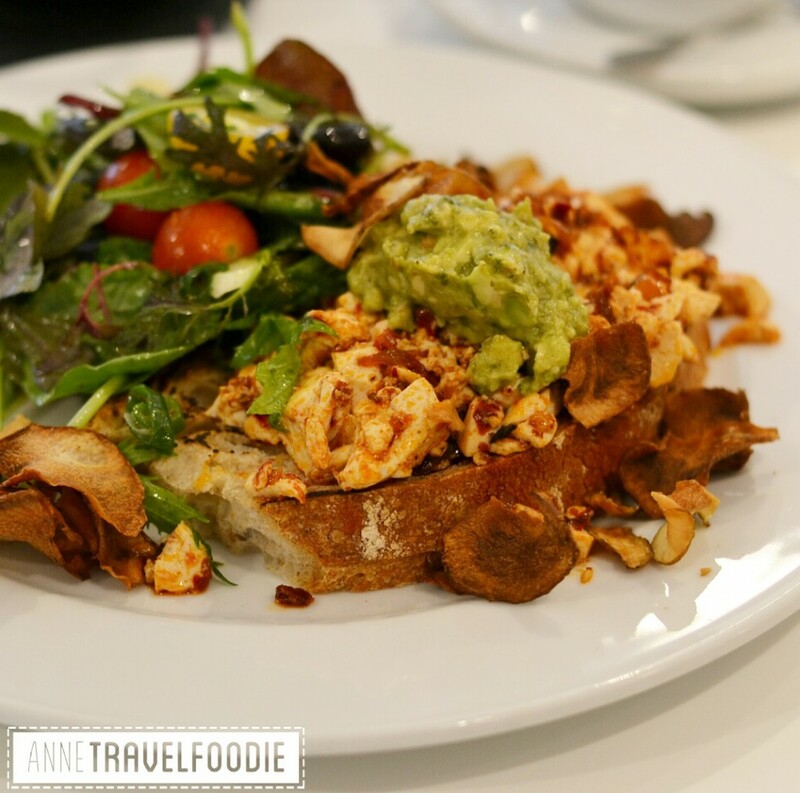 I resisted the temptation of the cakes and ordered scrambled tofu with rose harissa and avocado on sourdough bread. Ottolenghi also published several cookbooks of which Plenty and Plenty More are my favorites. In these books vegetables are the star of the show, so each dish is healthy and most of them are vegetarian. Vx (Vegan Cross) is small vegan shop doesn’t only sell vegan food (the sign outside says ‘we love vegan junk food’) but also vegan shoes and clothing. 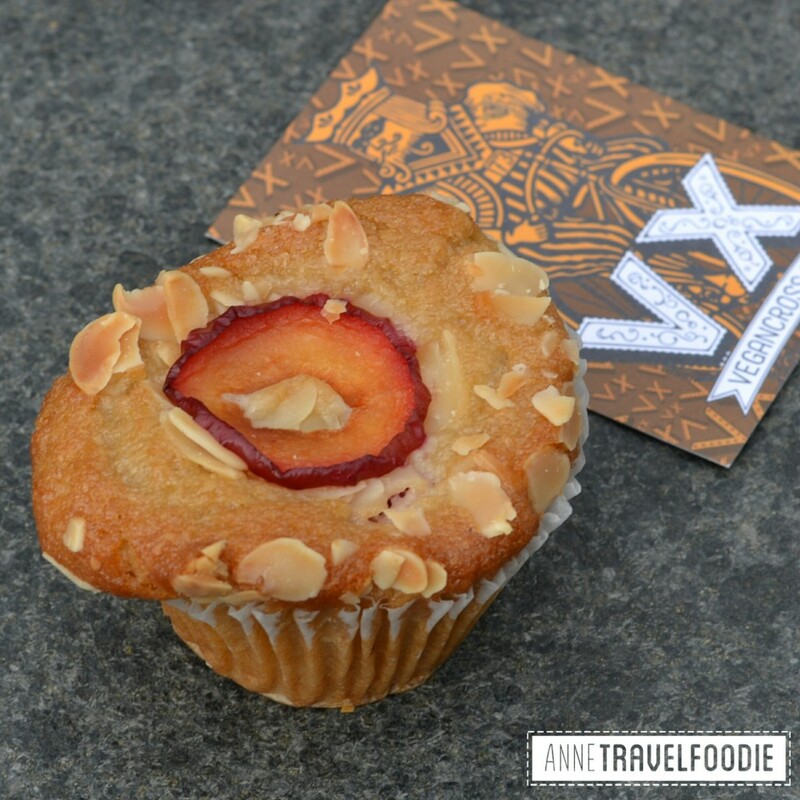 You can get some vegan groceries here but also order your vegan lunch or guilty pleasure like this vegan muffin that I had. 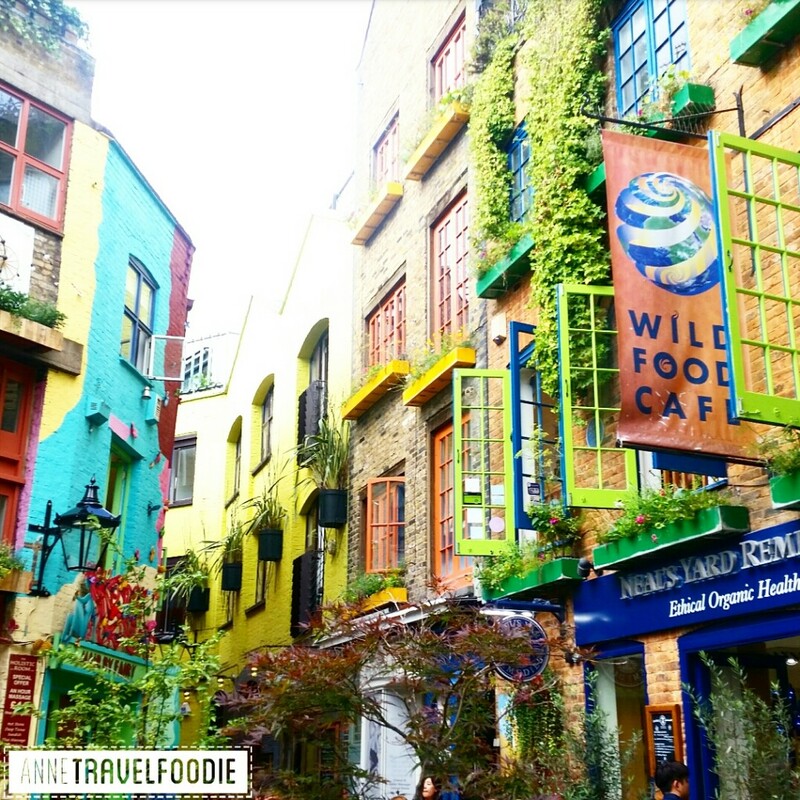 Wild Food Cafe is a 100% plant based restaurant. They’re located in a colorful, hidden courtyard called Neal’s Yard, which is worth the visit even if you’re not going to Wild Food Cafe. 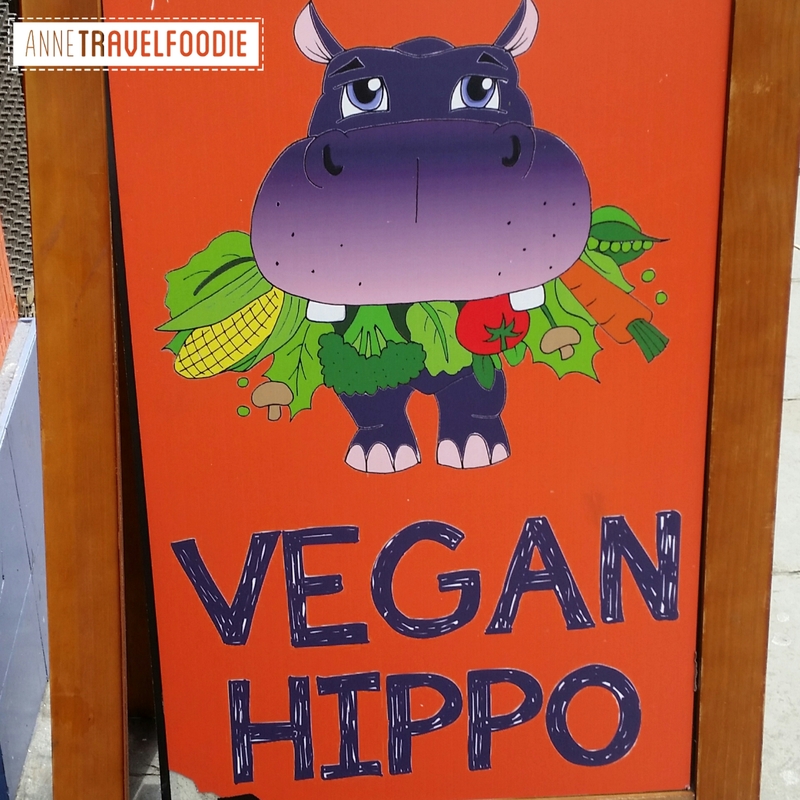 Vegans will love this restaurant (which even got some raw food options as well) though. They’ve got starters, mains, salads en desserts; all animal cruelty free. Try their ‘greatest burger of all times’ or go for the courgetti. This must be the most unique restaurant in London. To enter the Attendant in Fitzrovia you’ll have to go down the stairs into a public toilet! And not just any kind of public toilet, it dates back to Victorian times. Luckily they’re cleaned well and no longer in use. There are tables created in between the old toilets so you can enjoy your brunch in this unique setting. It’ll be a once in a lifetime experience to eat your avocado toast with poached eggs in a public toilet! Shoreditch is a great neighborhood to go out at night. There are many nice bars close to each other. 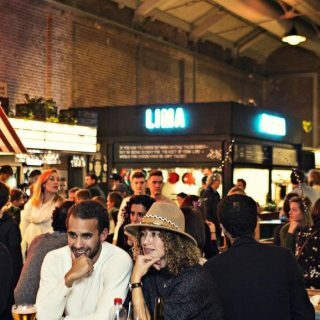 A great place to grab a bite before a night out is Dinerama. This Steet Feast is open Thursday to Saturday from 5pm onwards (admission is free before 7pm). This industrial food court has a handful of different stands and two bars. They’ve got all kinds of food like barbecue and Thai. Unfortunately for me there are many meat options. But I was able to find several vegetarian options when I was there, I went for roasted sweet potato from Lagom and a tofu soft steamed bun from Yum Bun. There’s also a pizza stand with vegetarian pizza’s and for dessert you can have donut bites with ice cream from You Doughnot. Tomtom Coffee house is a great spot for breakfast. It’s located on Elisabeth street, opposite Peggy Porschen cakes. 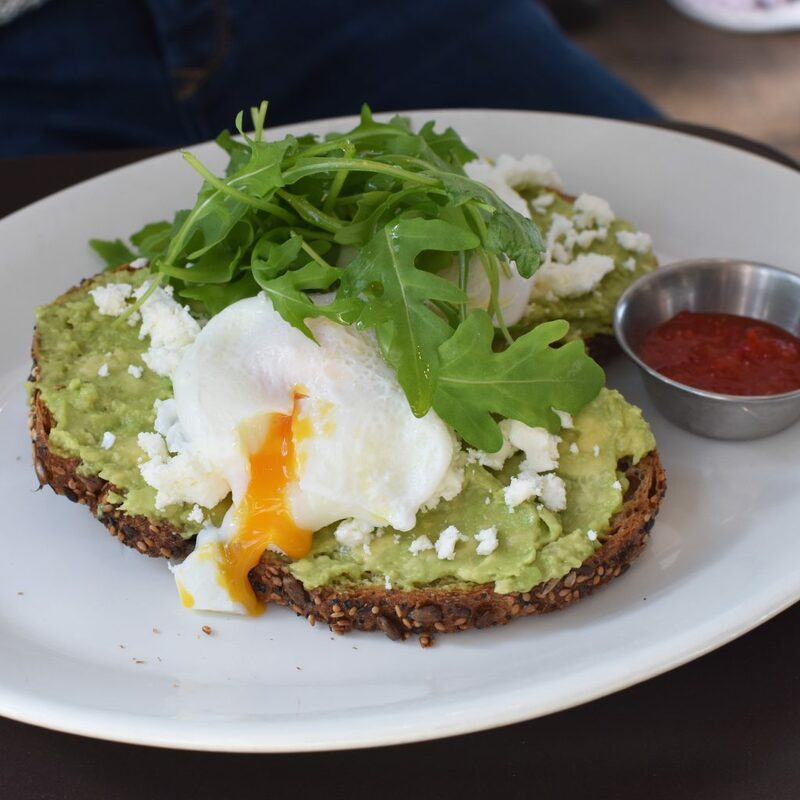 You can get a great cup of cappuccino together with one of you all time favorite breakfast staples like French Toast, pancakes and this multigrain bread with mashed avocado and poached eggs. It’s served with feta cheese and homemade sweet chili jam. The Real Greek has several restaurants in the UK, of which the majority is located in London. We went to the one near Covent Garden (at Long Acre) after we saw a West End show. The Real Greek has a menu that is made for sharing, you order 3 to 4 mezes per person and see how you’re entire table is filled with delicious mediterranean food. Pictured is the falafel but they also have great pita bread, spicy walnut & red pepper dip, spinach tiropitakia (filo pastry) and much more. Giraffe calls itself a ‘world kitchen’ and you can see why; their dishes are inspired by food from all over the world. 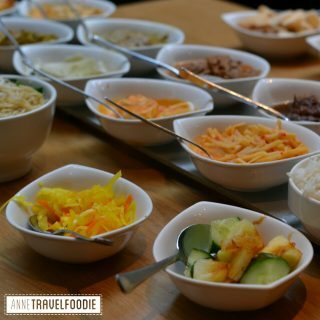 As a ‘travel foodie’ I share their passion for traveling around the world dish by dish. Every region has its own unique recipes and ingredients. 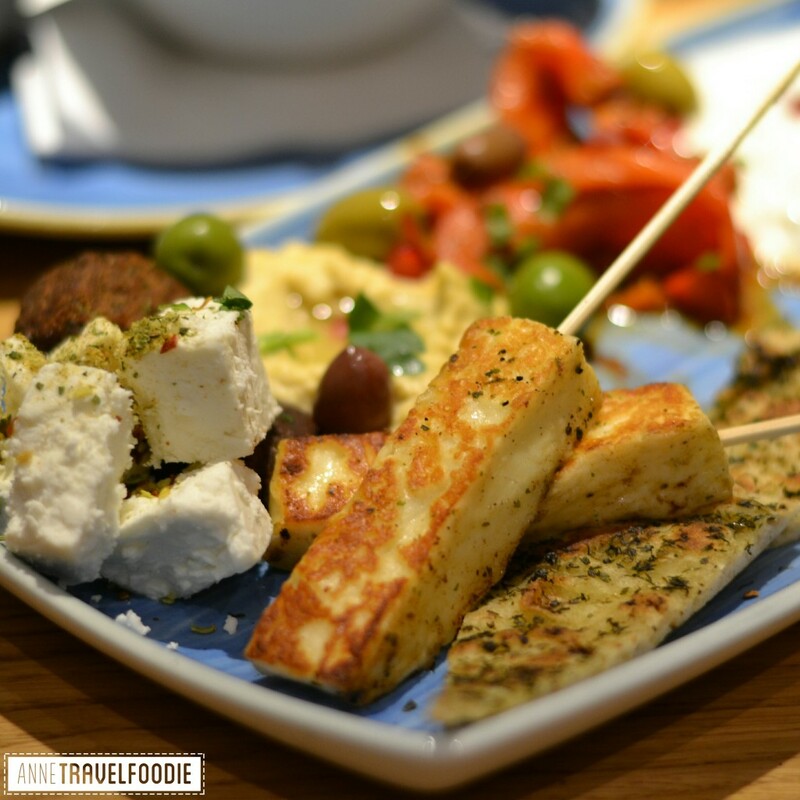 Giraffe has many vegetarian options, like the meze platter pictured above with hummus, falafel, feta and halloumi cheese. But they also have a falafel burger or a spiced roasted aubergine dish. 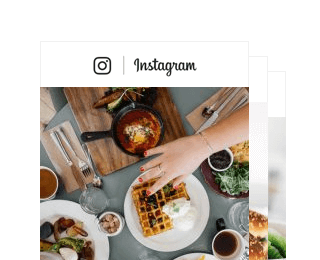 They’ve got multiple locations throughout London, including restaurants at Gatwick and Stansted airport. There are several supermarkets in London that have plenty healthy and vegetarian options. 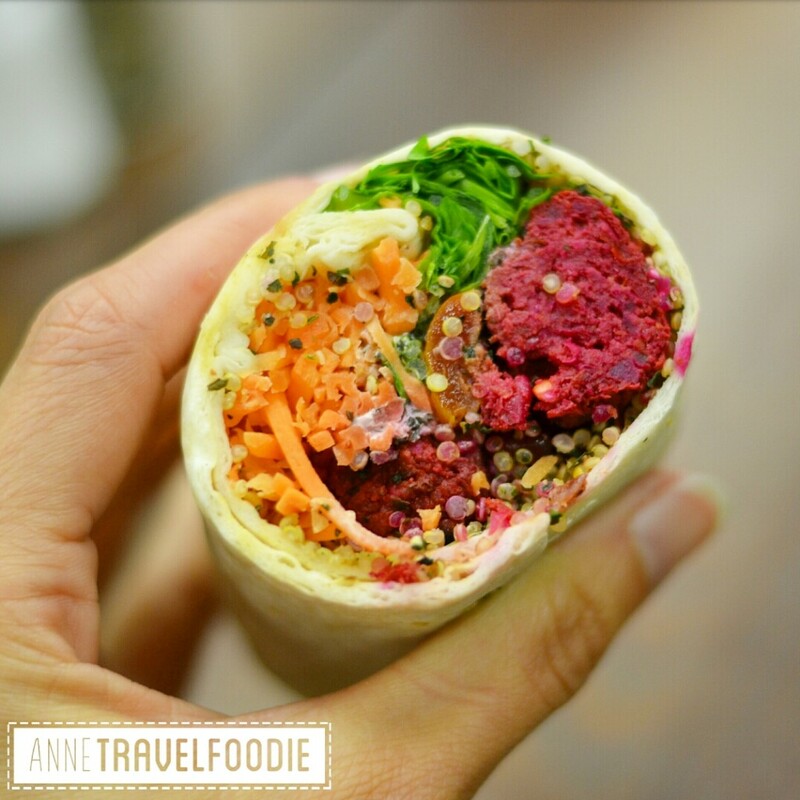 At M&S they have this vegetarian ‘super rainbow wrap’ with beetroot falafel, carrots, quinoa and edamame soybean salad for example. American healthy supermarket chain Wholefoods also has several outlets in London. Here they also have plenty healthy and vegetarian options. Like a falafel/baba ganoush box and a vegan rainbow sandwich. Besides the regular shops and restaurants, London has many street markets selling all kinds of food. There are fresh fruit stalls and quite a few vegetarian or vegan options. On Berwick st in SOHO I saw vegan cakes and Jerusalem Falafel selling vegan falafel. On Thursdays to Sundays there’s the Real Food Market at Kings Cross where you’ll find Popina selling vegan savory rolls. I hope this blog will help you to eat healthy and deliciously whilst in London! Are you Dutch? 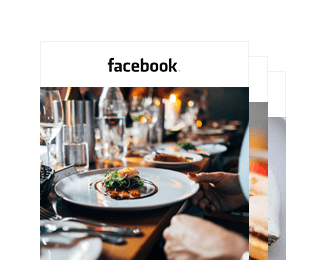 Klik hier voor bijzondere restaurants in London op WorldWideWendy. Click here for all my travel blogs in Europe. 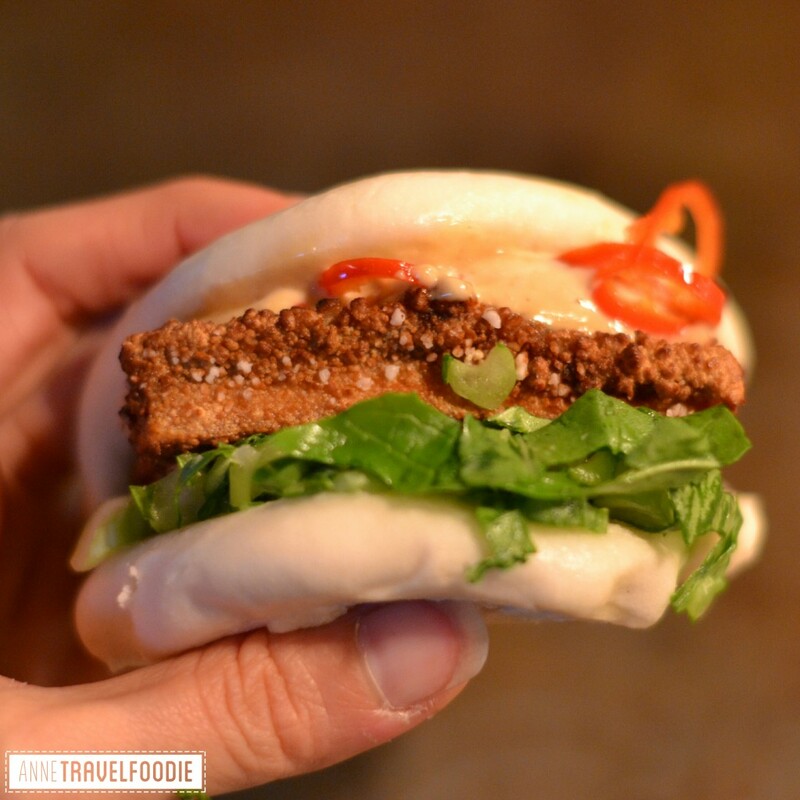 Pingback: Wha'ts the difference between tofu, tempeh and seitan? Foodhallen opens up in Rotterdam this summer! 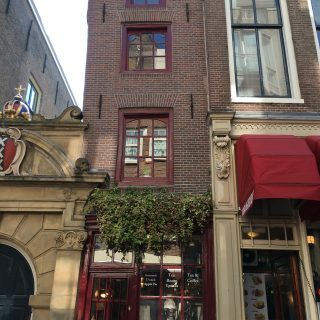 Where is the smallest house of Amsterdam?